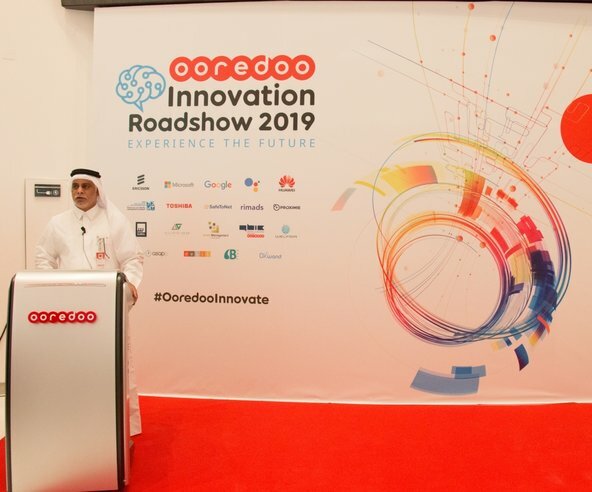 Ooredoo elevated Qatar’s standing as a burgeoning global hub for innovation, technology and entrepreneurship after the recent success of its second Ooredoo Innovation Roadshow in Doha. 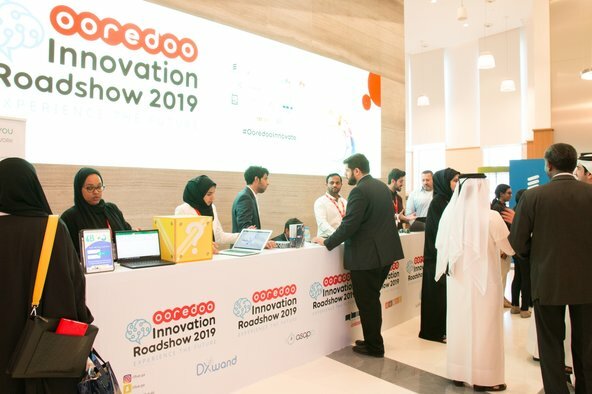 The event attracted hundreds of innovators from around the world, including department heads from the Government of Qatar, entrepreneurs, business leaders, technology experts and futurists. 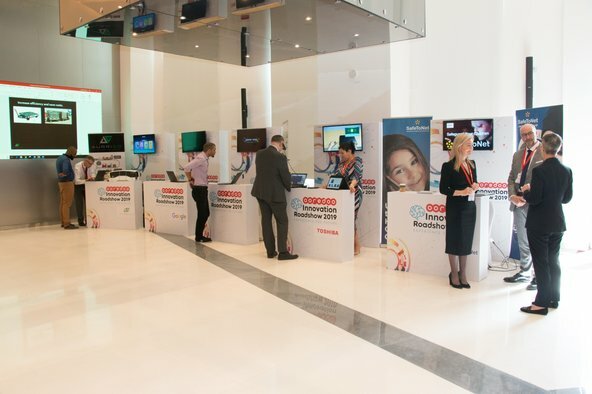 As well, global companies such as Ericsson, Google, Microsoft and many more, took part in the event to showcase their innovations. 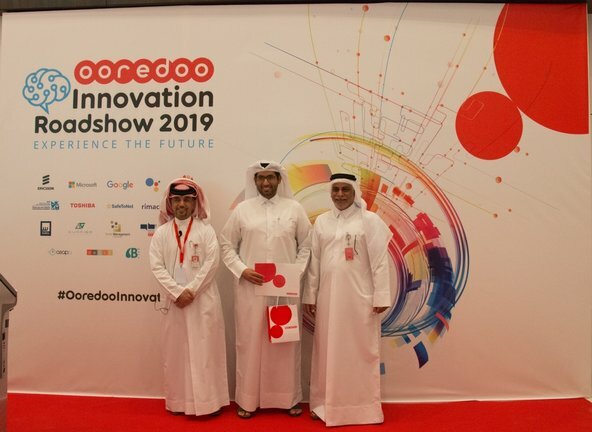 Ooredoo’s ecosystem of start-up incubators, accelerators, channel partners and customers also exchanged best practices and shared knowledge with their global counterparts. With online safety a growing issue, SafeToNet - a UK-based company – presented its family-focused cyber safety products for mobile devices, helping parents and educators with behaviour concerns. 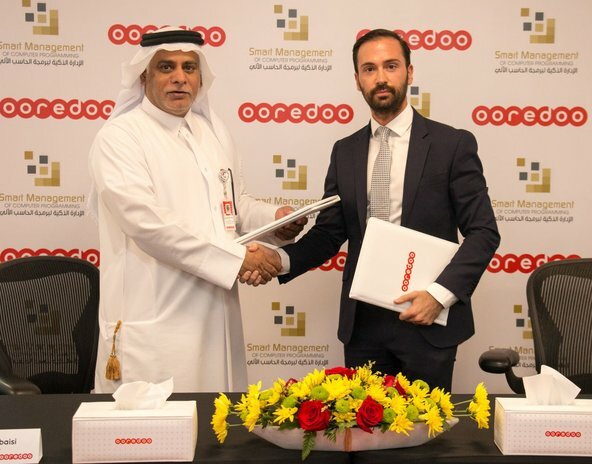 Online financial solutions were demonstrated by start-up MaktApp – Fatora, an online invoicing system that sends invoices to customers and allows payments to be accepted from the app or from the admin panel. Smart Management - Wall Post showcased their ERP and professional services to activate the FINtech market, while attendees got a glimpse of the potential of autonomous vehicles with the demonstration of Aurrigo driverless vehicles.